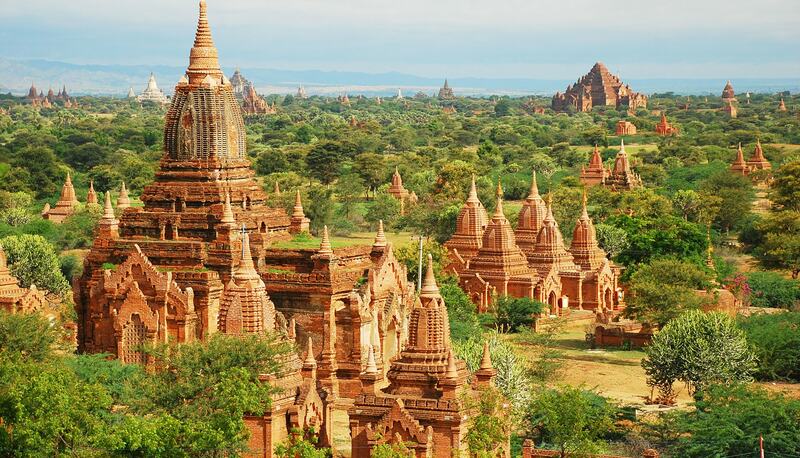 Travel To Myanmar 6 Days 5 Nights – Asia Master Tours. 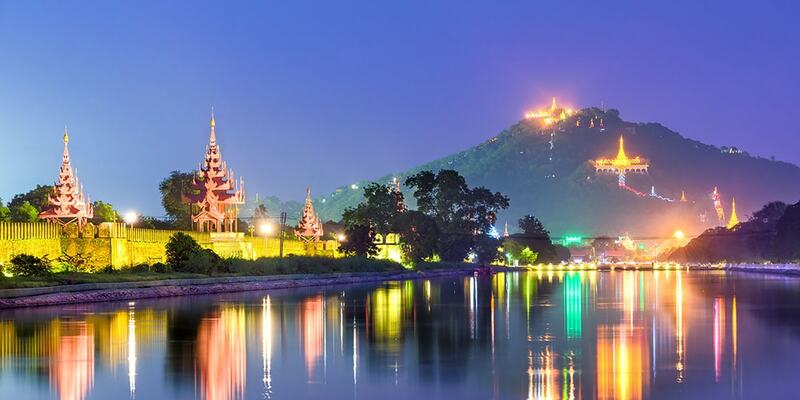 On this Myanmar tour, travelers will discover the best places in Yangon-Bagan-Mandalay-Inle Lake in a very short time. 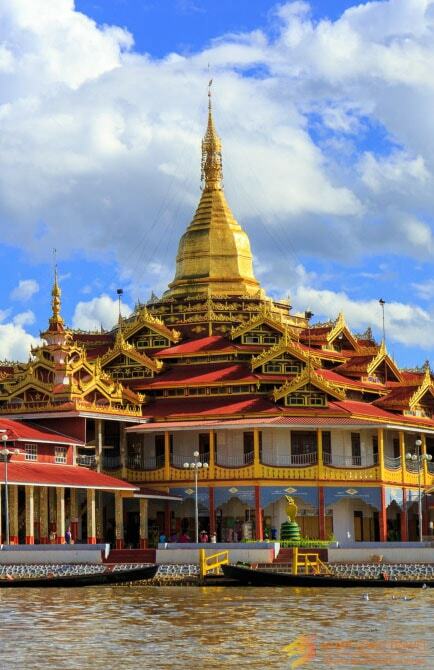 The country has a lot to offer, but in this short yet packed tour, you can get the essence of Myanmar highlights. 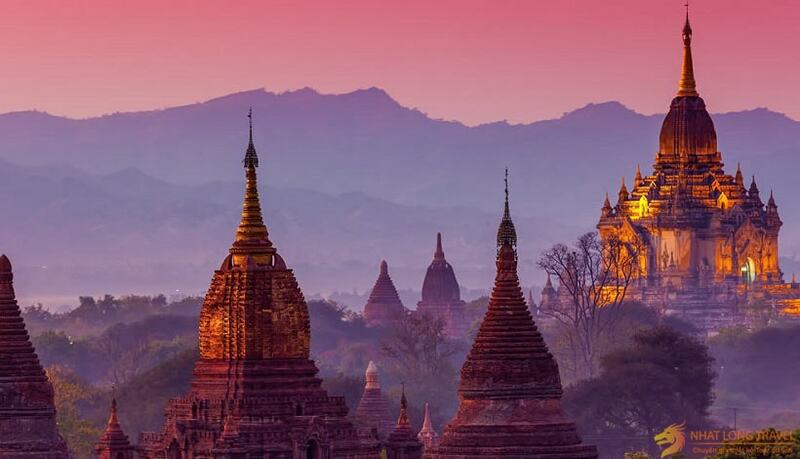 Myanmar offers a fascinating journey of discovery through one of South East Asia’s least visited, but most rewarding countries, with its ancient temples, golden beaches, and smiling faces. 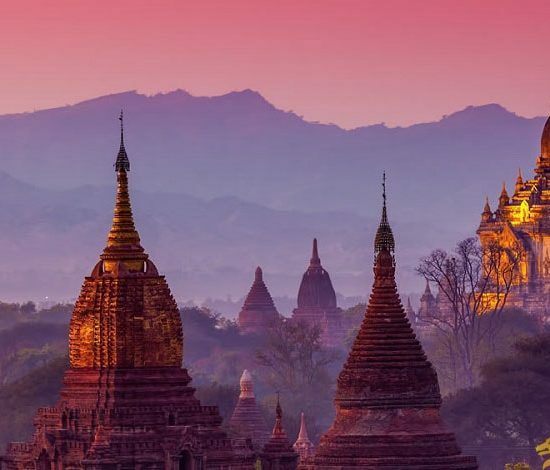 From the unforgettable temples in Bagan to Mandalay and the placid waters of Inle Lake, Myanmar has a wealth of treasures that exceed the expectations of those who visit. Upon arrival at Yangon International Airport, you will be met and welcomed by your guide who will transfer you to your hotel. 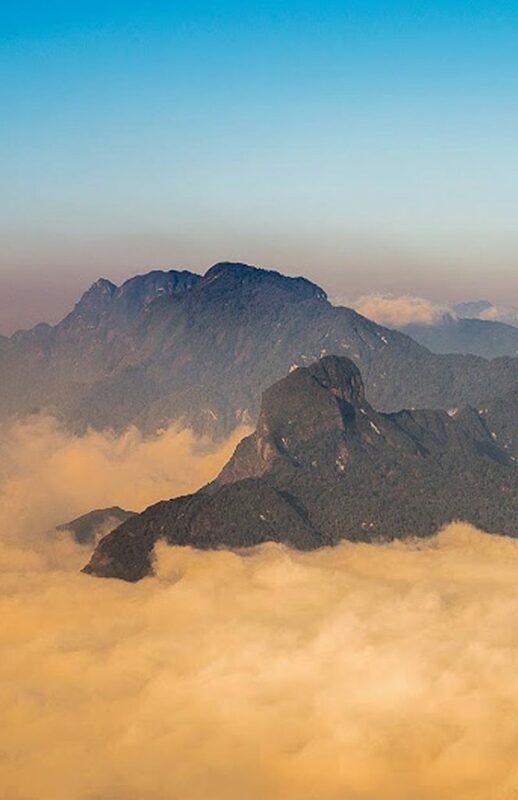 Your sightseeing begins by visiting the colossal Kyaukhtatgyi Buddha, one of the world’s largest reclining Buddha’s. 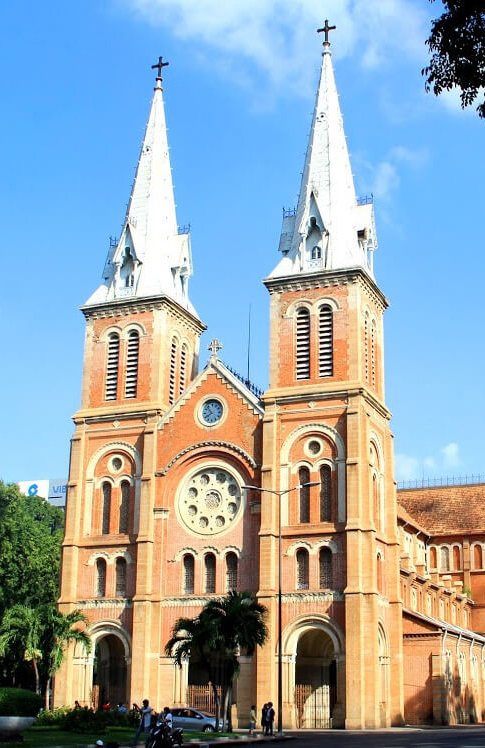 You will then make photo stops in the heart of Yangon, at such locations as City Hall, the High Court, and many colonial style buildings. 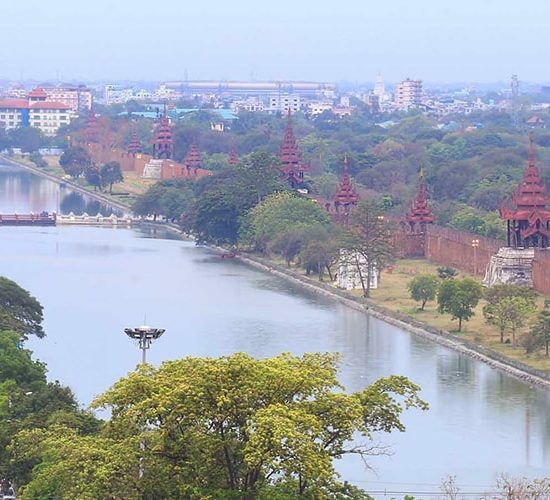 You will then continue to the National Museum, with an unmatched display of Myanmar's history, culture, literature, and national races. 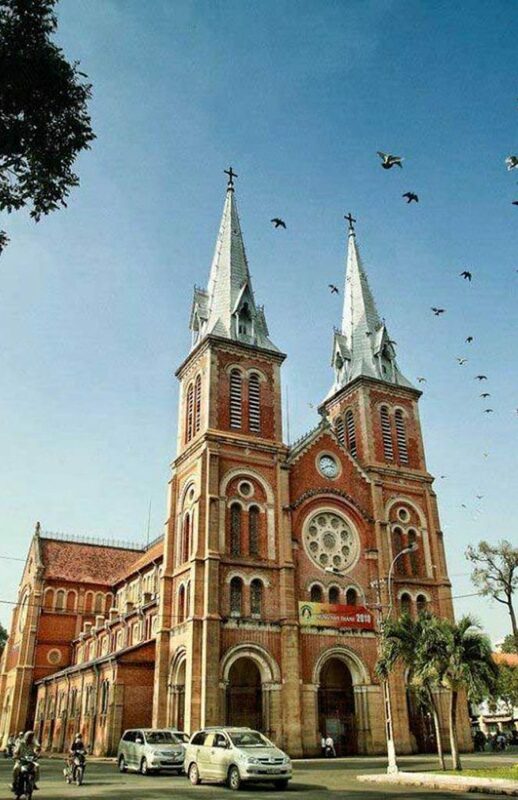 Before lunch, you will enjoy a quick visit to Saint Mary's Cathedral, which is the biggest in Myanmar. 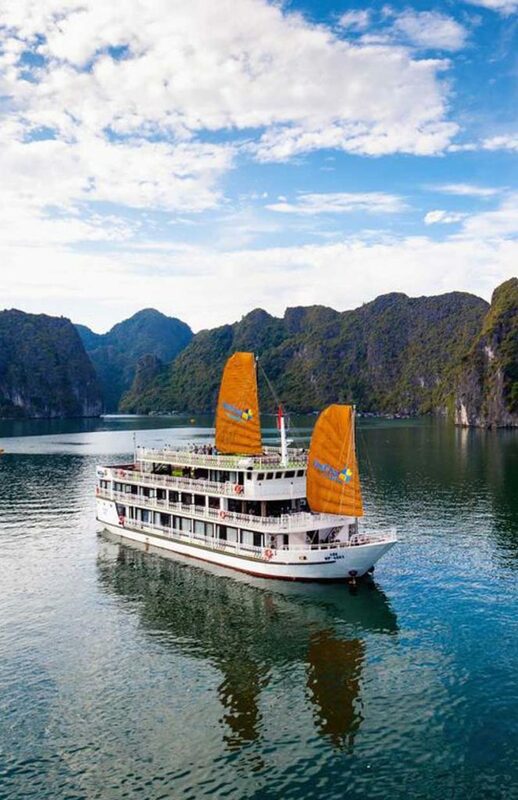 In the early evening, you will visit the Strand jetty to witness the daily life of the local people and where you will see Yangon's River, which offers a remarkable atmosphere with spectacular colors and photo opportunities. 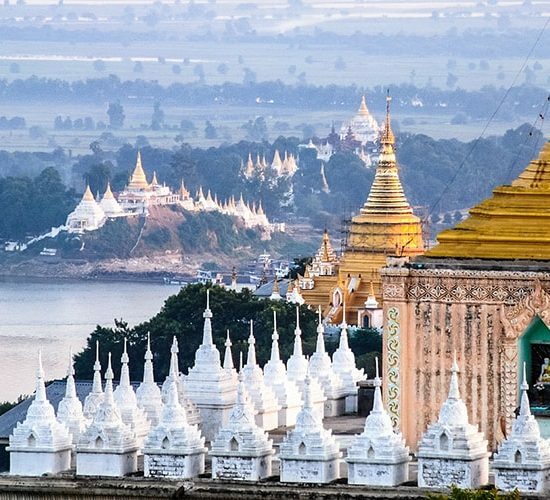 You will then embark upon an evening visit to the magnificent Shwedagon Pagoda (a true landmark and one of Myanmar’s greatest wonders). 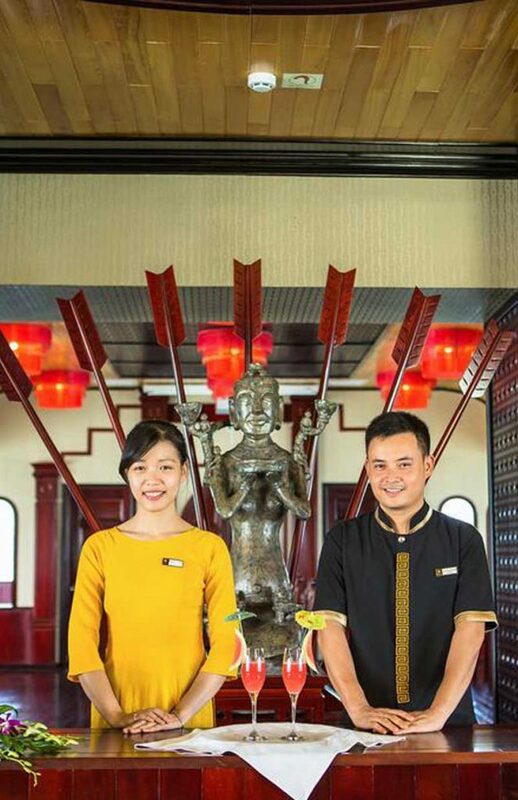 Next, you will have a world class buffet dinner at Karaweik Hall, a luxury modern restaurant which is in the form of a huge Myanmar mythical bird and sits at the water’s edge. 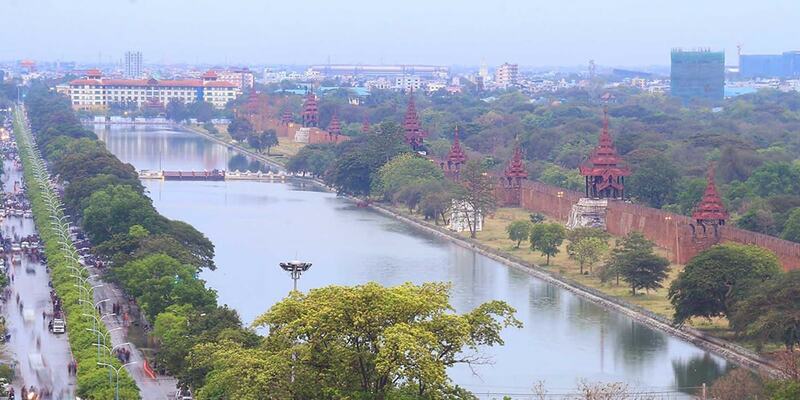 You will then stay overnight in Yangon. 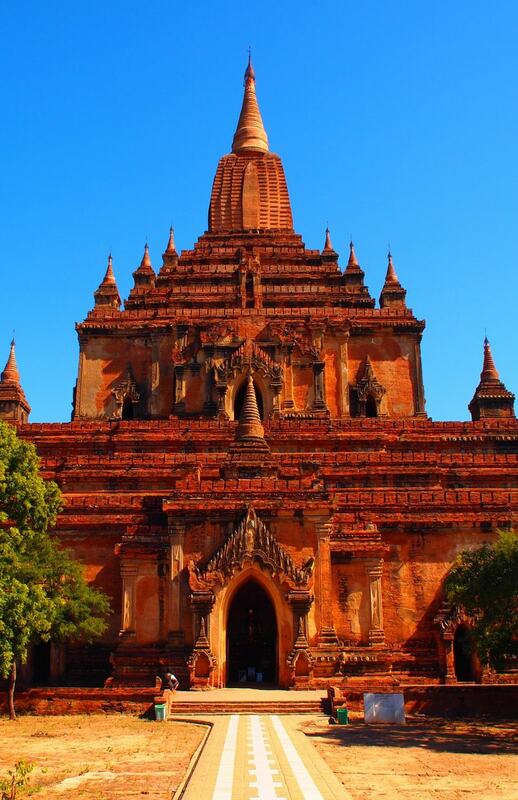 After breakfast, you will transfer to the airport and fly to Bagan. 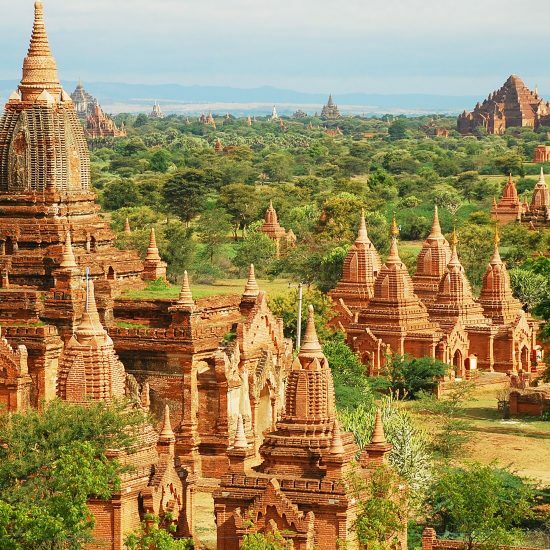 Located in the Ayeyarwaddy Basin of central Myanmar, Bagan has about 2,000 pagodas and temples representing Myanmar cultural heritage from the 11th-13th Century AD. 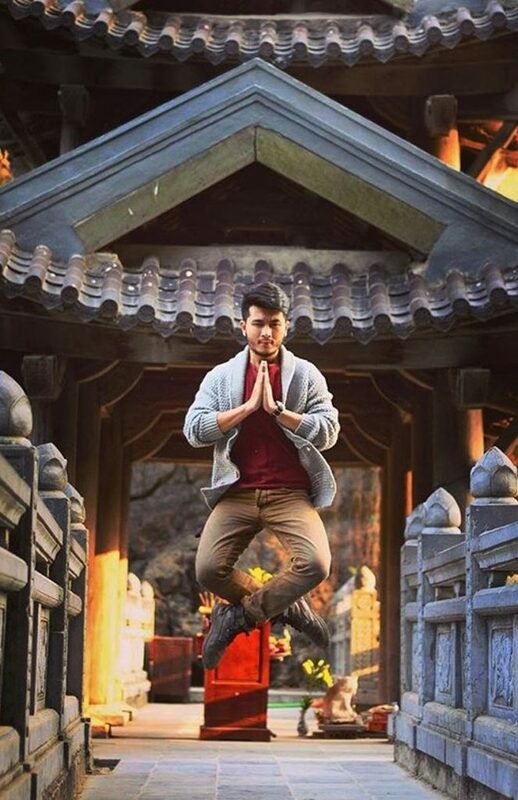 Highlights for this morning will be a visit to the stunning Shwezigone Pagoda (a prototype for later Myanmar pagodas), Ananda Temple (considered by many to be the most beautiful of Bagan temples), Kyansittha Umin (a small tunnel with 13th Century mural paintings), Gubyaukgyi Temple (built by Prince Rajkumar, son of King Kyansittha). 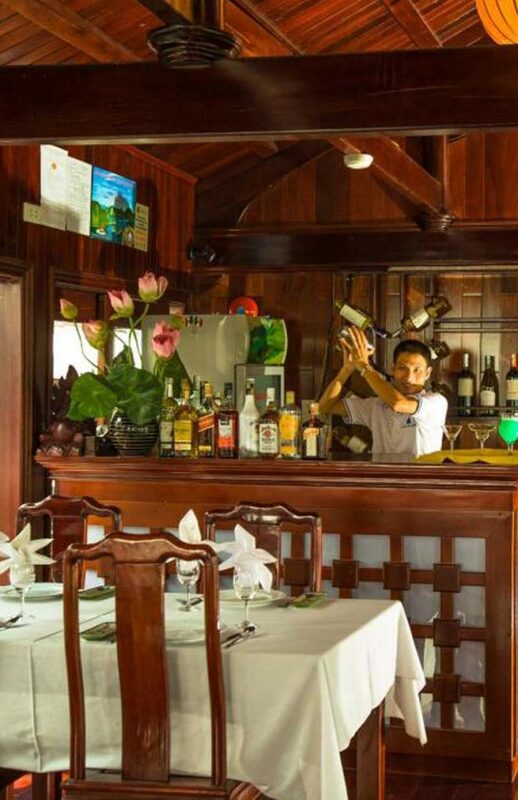 During your one-hour lunch break at the river facing restaurant, you can observe daily life on the Ayeyarwady River. 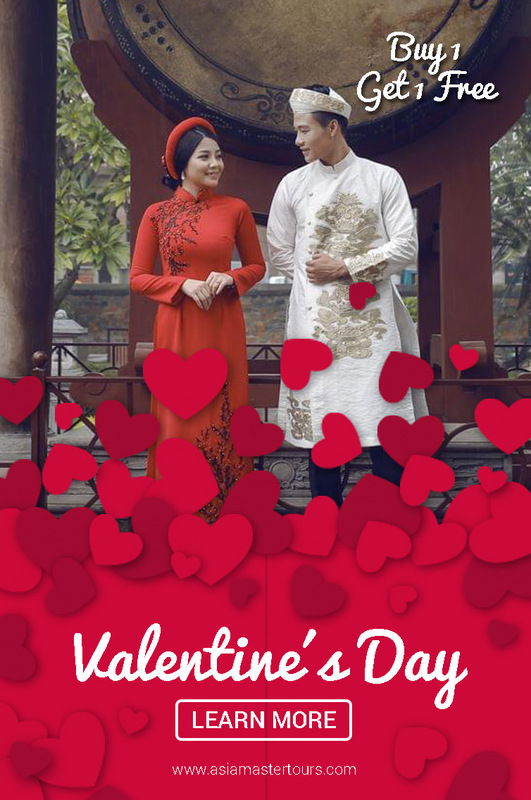 After lunch, you will visit lacquer ware makers and see how to produce quality lacquerware, and industry which is thought to have begun in Myanmar (specifically around Bagan) around the 12th or 13th Century. 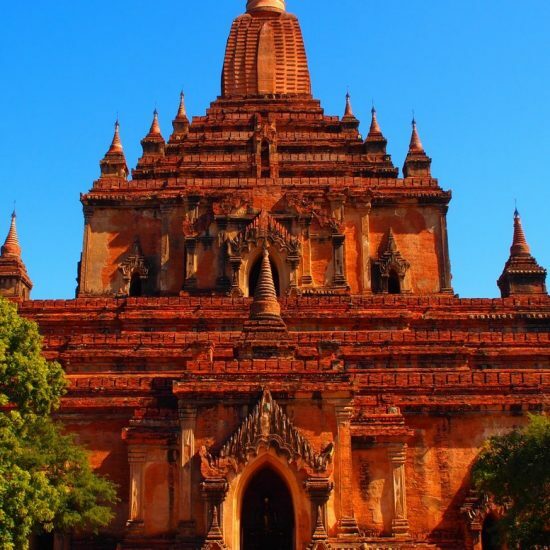 You will continue your tour by visiting Bagan's most massive shrine, the Damayangyi Temple (extending approximately 255 feet on each of its four sides) and Thatbyinnyut Pagoda (the tallest in Bagan, standing almost 200 feet high). 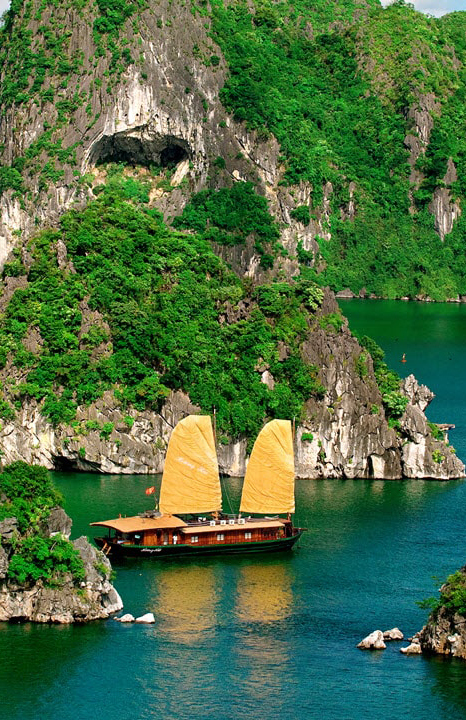 You will also have a chance to take an optional pony cart ride among the ancient pagodas and temples. 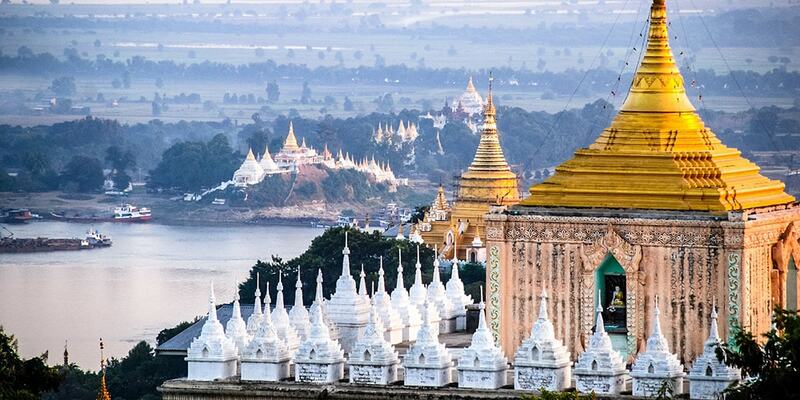 You will this section of the tour at the terrace of the Shwesandaw Pagoda (a great spot to view the sunset over Bagan). 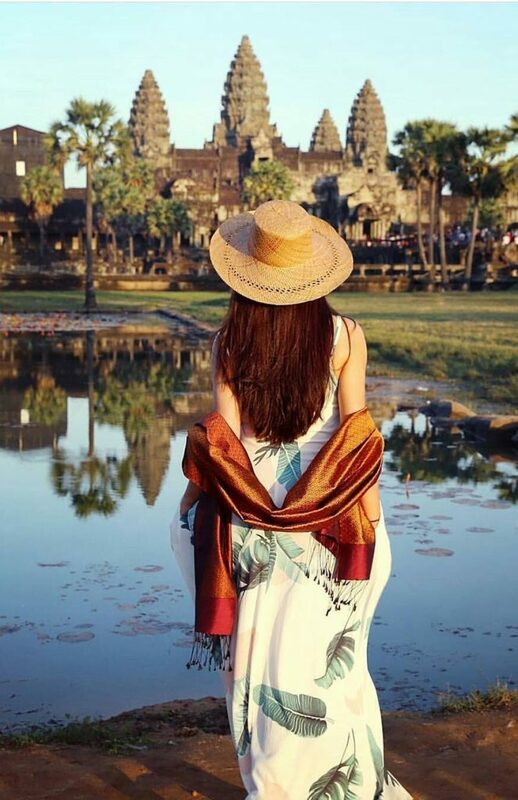 You will then be thrilled to have a special dinner, during which you can watch a traditional puppet show at Nanda restaurant before an overnight stay in Bagan. 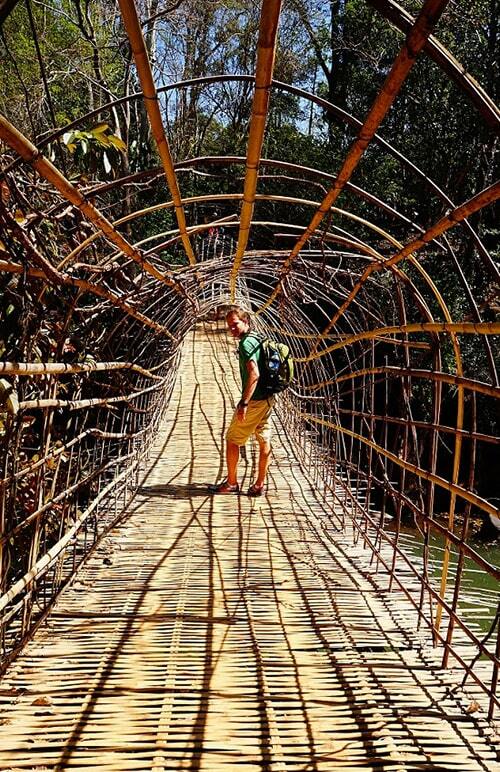 Next, you will enjoy the serenity of the U Bein wooden bridge (constructed in 1849 and measuring about three-quarters of a mile long) and Taung-Ta-Man Lak (which always enchants visitors). 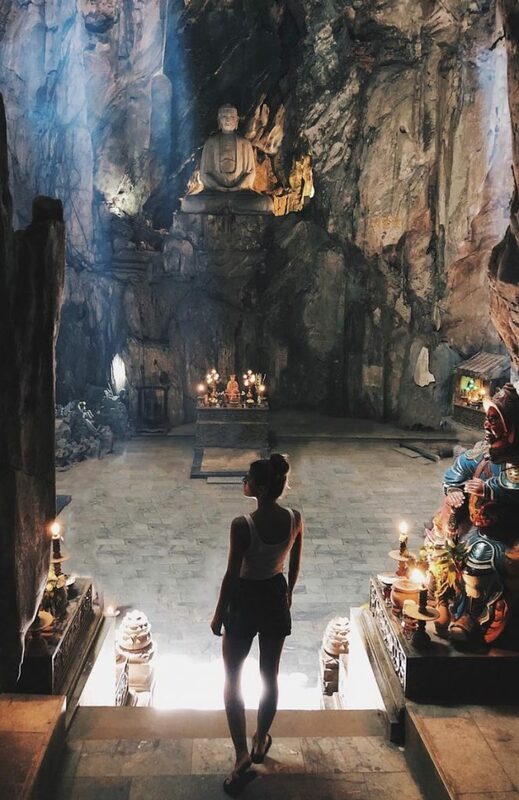 After your hotel check-in, you will continue your tour by visiting visit Mahar Myat Muni Buddha Image (the most ancient bronze cast Buddha image in Myanmar) and the reconstructed Mya Nan San Kyaw Palace. 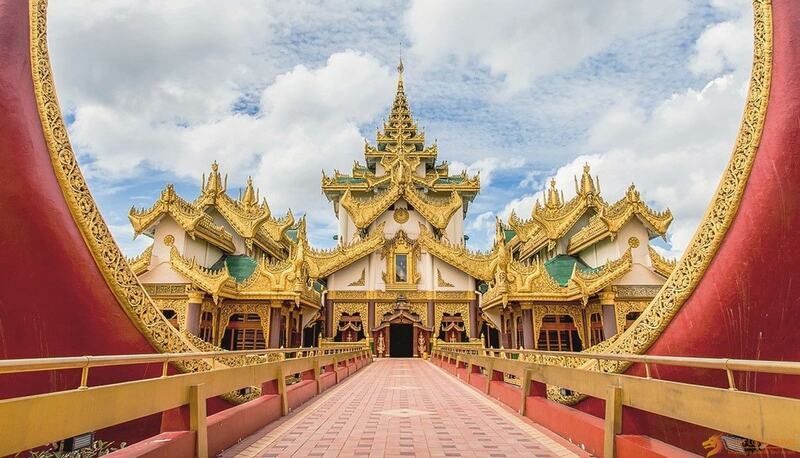 This golden palace represents Myanmar’s sovereignty and independence, which arouses national patriotic spirit among Myanmar people. 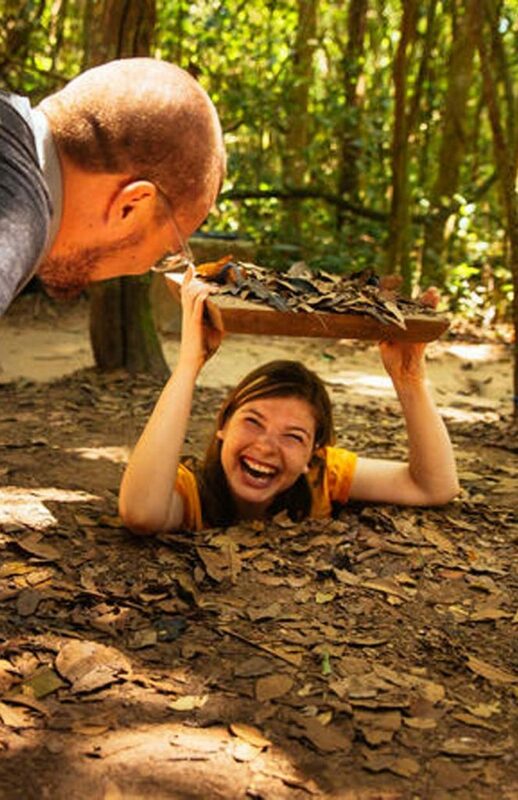 Then you will be on your way to the handicraft workshops, where you will witness things such as bronze sculpting, gold leaf beating and marble stone carving. 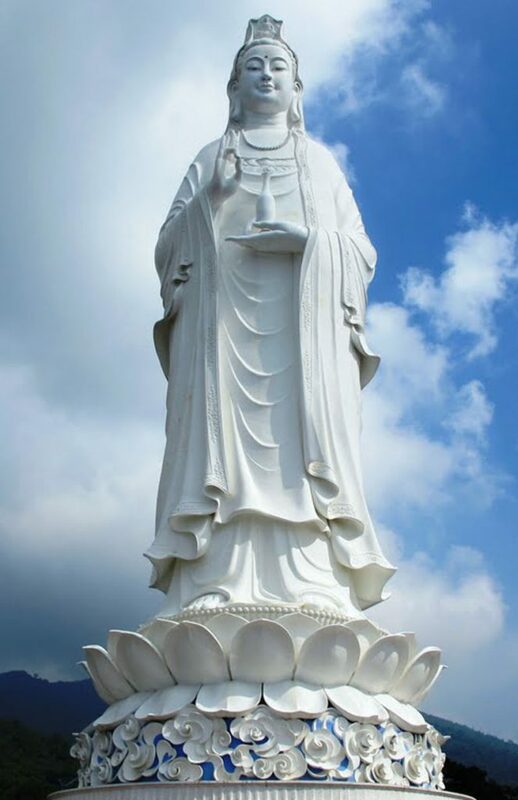 In the afternoon, you will visit Cathode Pagoda, which is often called the world's largest book because it is home to a set of 729 huge stone slabs, on which the Buddhist scriptures are inscribed. After breakfast, you will transfer to the airport and fly to Heho. 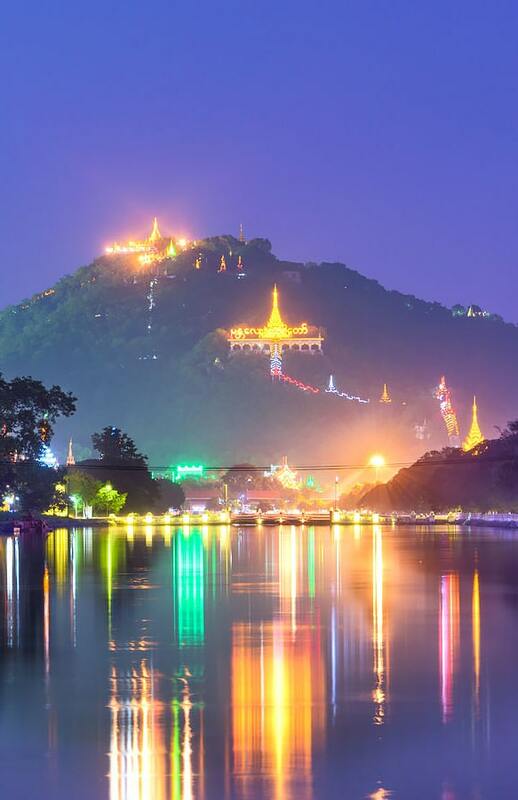 Upon arrival, you will take a scenic journey to Nyaung Shwe Jetty, traveling through the hilly and winding road over the Shan Plateau. 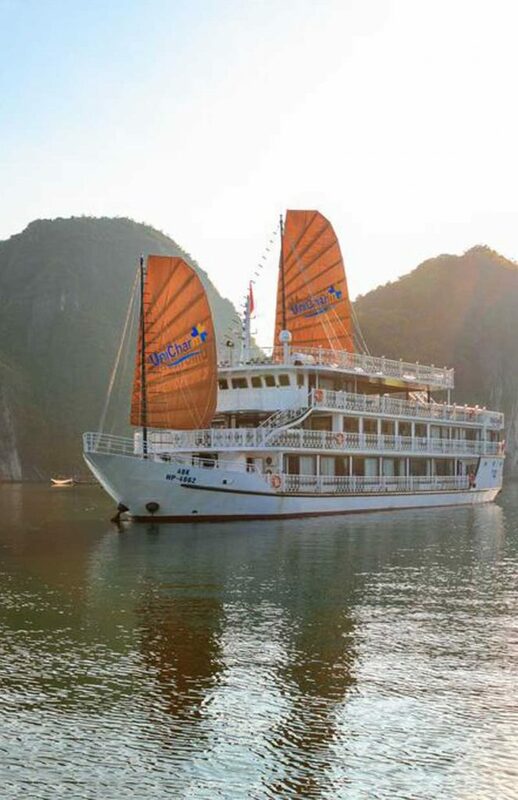 After hotel check-in, you will enjoy a boat ride on Inle Lake for the whole day. 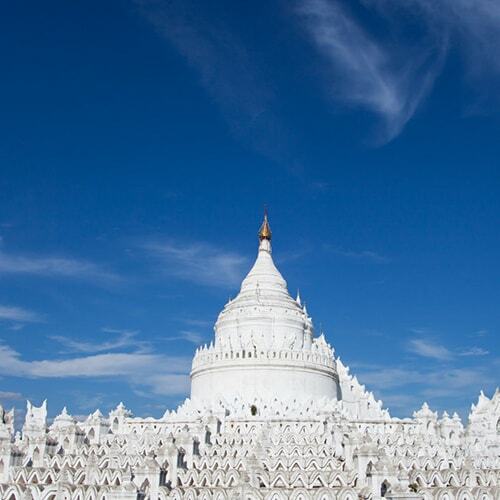 Your sightseeing will start with a visit to the Phaungdawoo Pagoda, which houses five small Buddha images. 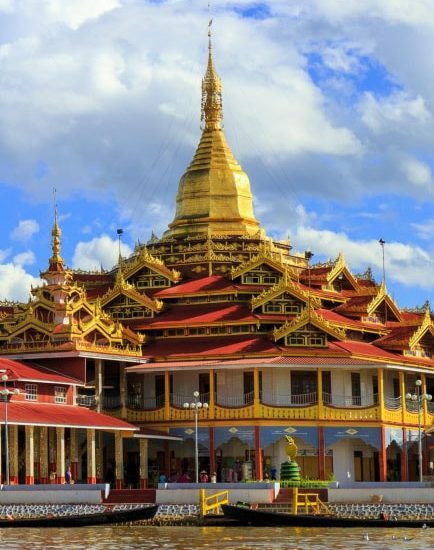 The temple is also home to an annual festival, usually held during the month of October and which is the biggest occasion held in the Inle Lake area. 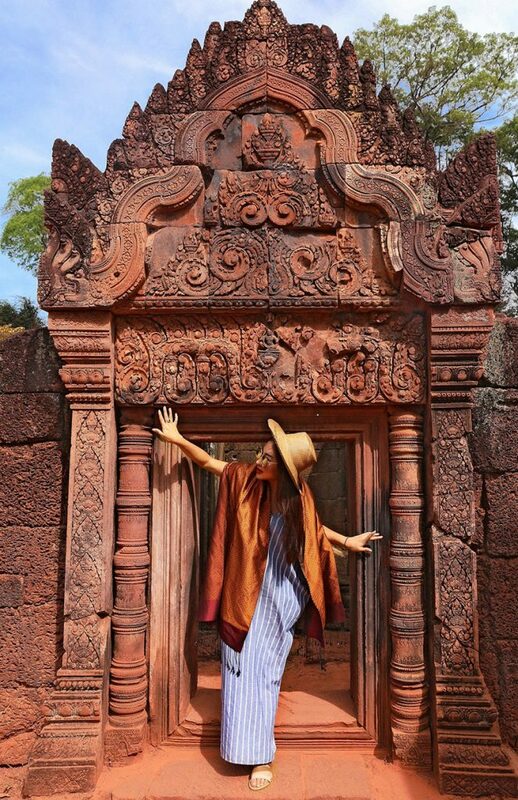 The next must-see stop is Nga Phe Chaung Monastery, an attractive wooden monastery built on stilts over the lake at the end of the 1850s and where you can see the popular jumping cats leap through hoops. 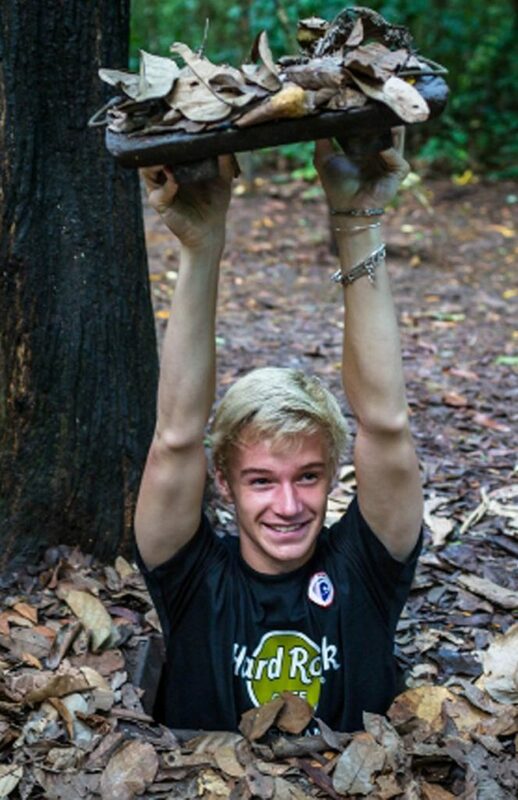 You will also have the option to see “Padaung” or the “Long-neck Karen” hill tribe. 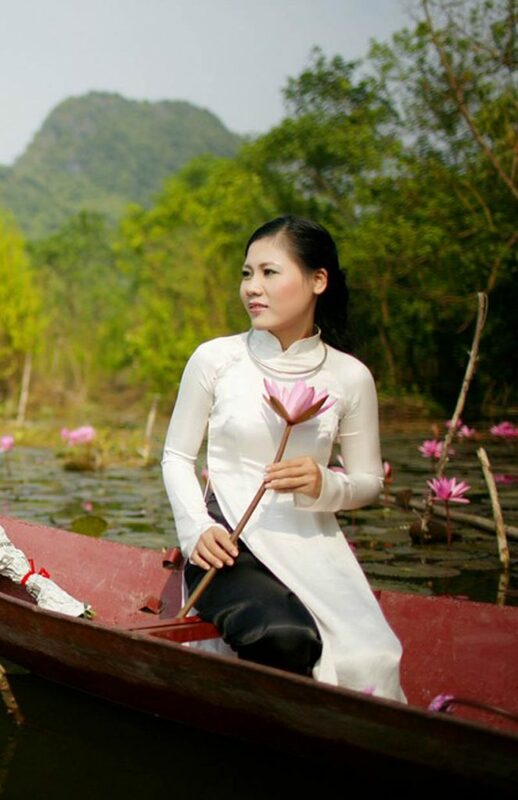 Your tour will conclude with a visit to local silverware, silk, lotus and iron workshops. 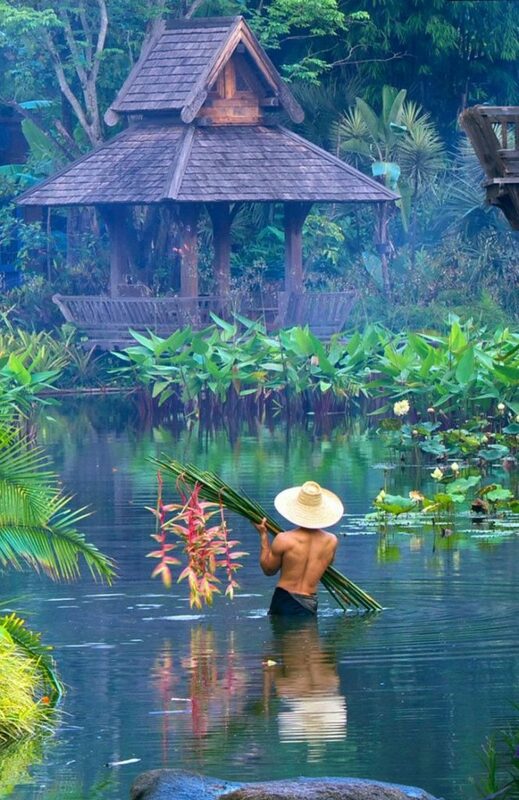 If time permits, you can ask your guide to go and see the Shan paper makers, before an overnight stay at your hotel on the lake. 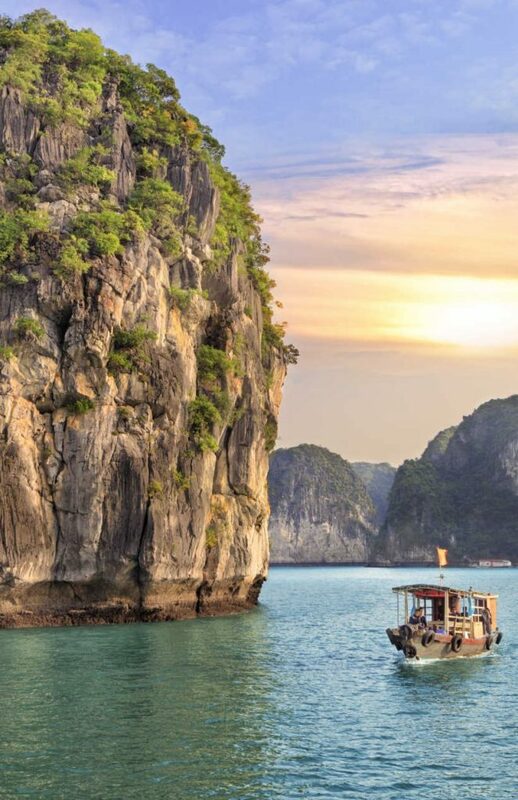 You will take a boat transfer to the jetty and a car transfer to Heho airport for a flight back to Yangon. 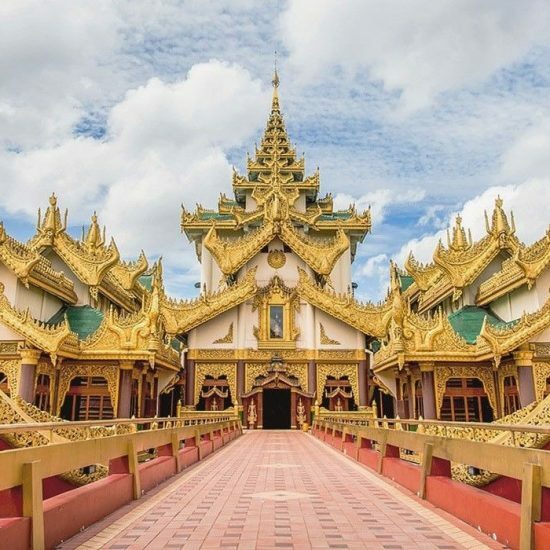 Upon arrival, you will continue your Yangon city tour with a visit to Lawka Chanthar, the world’s biggest marble Buddha and royal white elephant. After lunch, you can go shopping in the Bogyoke market (formerly "Scott Market") where you can get a wide range of Myanmar handicrafts, jewelry, fabrics, lacquerware and so on. You can also visit China Town markets selling fresh fruits, flowers, and local delicacies. Time permitting, your guide will bring you to the famous MK gems shop, where high-quality gems are displayed in eight different decorated showrooms. This is just one example of why Myanmar is the world number one producer of precious stones. 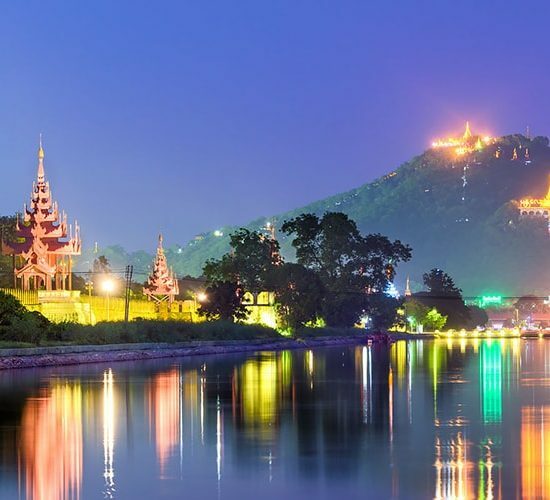 In the late evening, you will visit the International Business Centre (IBC) building, on the bank of Inya Lake, before an overnight stay in Yangon.